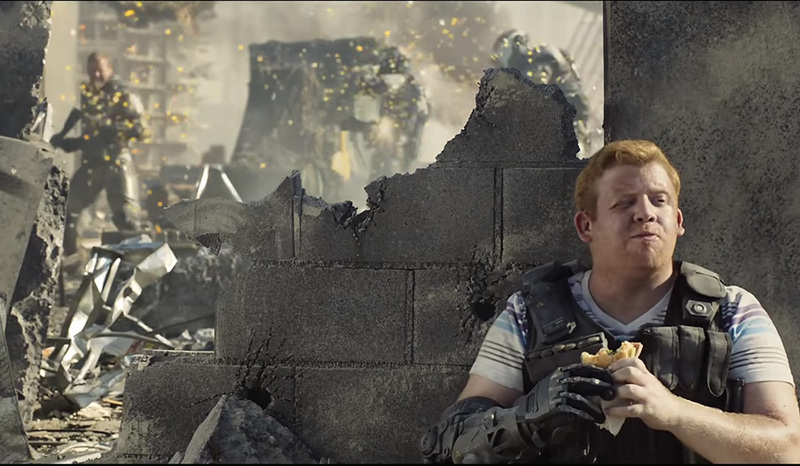 Call of Duty back once again for its annual release, and this year's launch trailer focuses on the player instead of the story. The story for this trailer revolves around "Kevin." Representitive of every player in the game who, given the right tools, can accomplish the impossible. At least, at some esoteric level, that's what I think is being said about Call of Duty: Black Ops 3. This year's game features full four player co-op gameplay throughout the campaign plus a co-op zombie mode. It's the most feature rich CoD in terms of co-op play in quite a long time. It hits on November 4th for PC, Xbox One, and PlayStation 4. The Xbox 360 and PS3 versions of the game only focus on the multiplayer - no campaign is included.